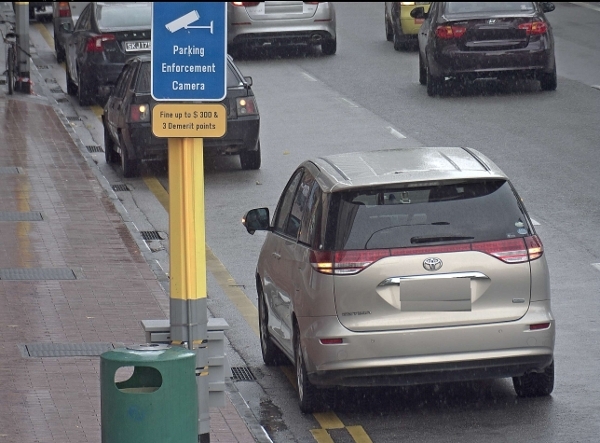 SenSen Networks has been awarded in 2016 an extension of our 2014 success in Singapore, taking the count to just on 300 SenForce FIXED parking cameras deployed on behalf of the Land Transport Authority (LTA) throughout Singapore’s bus and school zones. SenForce FIXED is able to detect vehicles illegally stopping at bus and school zones via our unique ‘number plate and stop’ recognition software, which is able to issue a ticket through the post. Dean Mills, Director Sales and Marketing for ITS, said: "The key to the success of the contract award is, both the simplicity of the solution but smart algorithm used in SenSen’s approach to illegal parking." The SenForce FIXED solution is all fully solar powered and deployed throughout Singapore. It is mounted onto existing utility and new poles. Each system comprises a highly accurate IP camera with the SenPLATE software, looking for vehicles that attempt to use bus zones and school zones as drop-off or stopping points. When the system detects a vehicle stopped for a predetermined time, it captures and reads the plate then stores this with a video clip of the vehicle pulling in and leaving. All the evidence is saved in-case of later challenge, whilst a clear photo and infringement is sent out to the owner. Dean said: "This is a solution that can be deployed anywhere in the world, and particularly could easily be deployed in Australia, where school zone stopping abuse is considered socially unacceptable, apart from being illegal and dangerous."